Are your clients required to switch to Electronic Logbooks? We power Hours of Service eLogs for GPS Providers, GPS Resellers & Fleet Management companies. Are your customers required to switch to compliant hours of service electronic logbook by December 2017? Are you afraid of loosing your clients to competitors due to ELD Mandate? We’ve got your back! Power your GPS tracking system or any other solution with HOS247 ELD. Help your customers to remain DOT Compliant and ultimately increase the profitability of both your company and your clients. Run Electronic Logbook App as an add-on service or a white label application with your logo. Control Dashboard is a web portal for compliance monitoring. Partner page option and full integration with your web application are available. Use HOS247 Logging Devices as an add-on to your existing GPS trackers or switch to ELD-enabled GPS hardware. Ongoing support, training and tutorials are available for your customers. Our secure cloud-based applications are powered by Amazon Web Services. 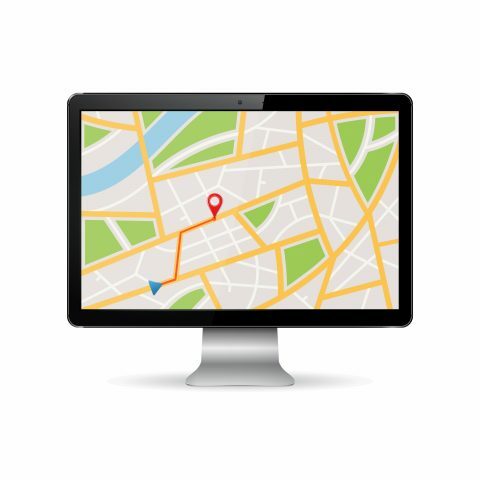 When fleet owners and executives in addition to HOS compliance are looking for advanced tracking and fleet management we refer them to our partners.